Puget Sound Sea-Run Cutthroat Fly Fishing Reprieve. OLYMPIA – Five lakes and the lower sections of most rivers that flow into Puget Sound will close to all fishing beginning Sunday, May 1, when salmon and steelhead fishing also closes in the Sound. Washington Department of Fish and Wildlife (WDFW) officials said today they are closing state fisheries in waters where salmon migrate while they work to secure the federal permit required to hold salmon fisheries in Puget Sound. Typically, the state and tribes jointly obtain the federal permit for the Sound, where some fish stocks are protected under the federal Endangered Species Act. The current permit expires April 30. However, many fishing opportunities remain available in and around Puget Sound. WDFW has posted a list of rivers and sections of rivers that are open to fishing on its webpage at http://wdfw.wa.gov/fishing/pugetsound_salmon_update. That page also has a list of Puget Sound area lakes that are closed to all fishing. “Since we didn’t reach an agreement with treaty tribal co-managers on this year’s Puget Sound salmon fisheries, we have to close fishing in areas where we know salmon will be,” said Ron Warren, head of WDFW’s Fish Program. For the next few months, those areas include several Puget Sound-region lakes and the lower reaches of streams where salmon smolts will travel on their way to the Sound. 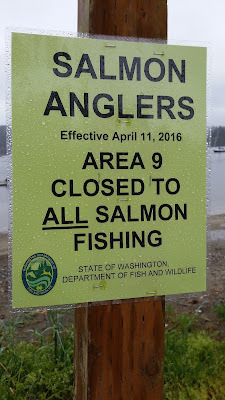 Lakes that will close May 1 to all fishing include Lake Washington and Lake Sammamish (King County), Monte Cristo Lake (Snohomish County), Lake Cushman (Mason County), and Barney Lake (Skagit County). Examples of rivers where at least sections, if not all, are closed to fishing include the Skagit, Stillaguamish and Snohomish rivers, north of Seattle. Today’s action also applies to Puget Sound-area rivers that typically open to fishing in early June, though fishery managers will be evaluating those rivers to determine whether any can open on schedule. All non-tribal commercial and recreational Puget Sound salmon and steelhead fisheries, including those in Marine Area 13 and year-round fishing piers around Puget Sound, will close May 1 to salmon and steelhead fishing until further notice. More detailed information about marine area closures can be found online at https://fortress.wa.gov/dfw/erules/efishrules/. The department is working with federal authorities and doing everything possible to re-open Puget Sound marine and freshwater fisheries, Warren said. In the meantime, Warren urged anglers to consider trying new fishing waters, emphasizing that most Puget Sound area lowland lakes remain open to fishing. 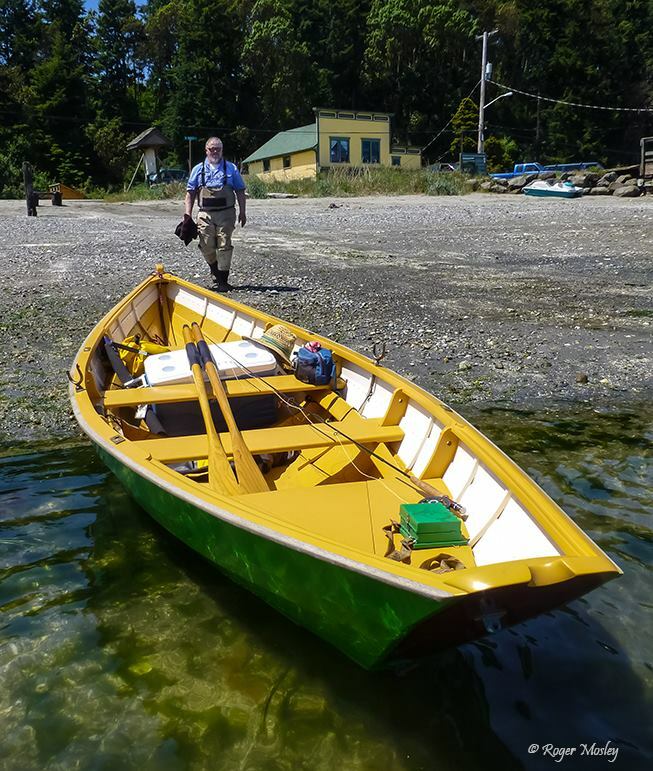 Also, he said recreational fisheries in Puget Sound marine areas that are not affected by the closures include bottomfish, such as lingcod, Pacific cod and cabezon, as well as sea-run cutthroat trout and halibut. These fisheries are covered under a separate permit and are open as scheduled. Anglers should check the 2015-16 Washington Sport Fishing Rules pamphlet, available online athttp://wdfw.wa.gov/fishing/regulations/, for details. 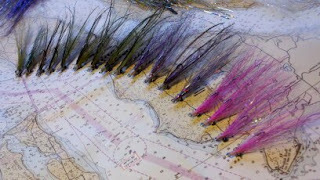 Salmon fishing will continue as scheduled in the Columbia River and Washington’s ocean waters and north coastal rivers. Information on those fisheries can be found on WDFW’s webpage at http://wdfw.wa.gov/fishing/northfalcon/. "Also, he said recreational fisheries in Puget Sound marine areas that are not affected by the closures include bottomfish, such as lingcod, Pacific cod and cabezon, as well as sea-run cutthroat trout and halibut. These fisheries are covered under a separate permit and are open as scheduled. Anglers should check the 2015-16 Washington Sport Fishing Rules pamphlet, available online athttp://wdfw.wa.gov/fishing/regulations/, for details." One thing that I do know for sure is that w.d.f & w Law Enforcement Game Wardens will be watching anglers closely this year, to see if anyone is attempting to fish for salmon illegally, during the closures, while pretending to be sea-run cutthroat fishing. They intend to come own hard on this behavior. We all should. 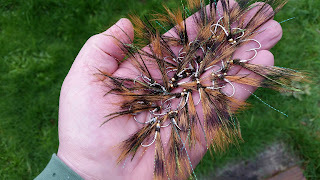 Last fall, when early in the season it was becoming clear that the coho runs had failed to materialize, and rivers and marine areas were being closed under emergency rules all over the region, I had already decided to stop fishing for coho. I won't be fishing for them this year either. 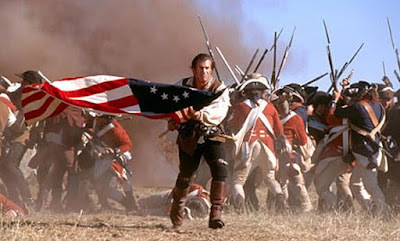 And I certainly won't be guiding for them on the beaches. It's going to take some years for them to recover. I think we should just give them a break for a few years. If you want a lot of fish around, you need to let them spawn. That's going to be pretty hard to do if they are hanging in a net, or dangling from a hook somewhere. So let's go trout fishing, where we can. And let's not take it for granted. We don't need to catch every last living fish out there to make our days worthwhile. And remember that catch & release fishing is the reason we have any sea-run coastal cutthroat in Puget Sound at all.